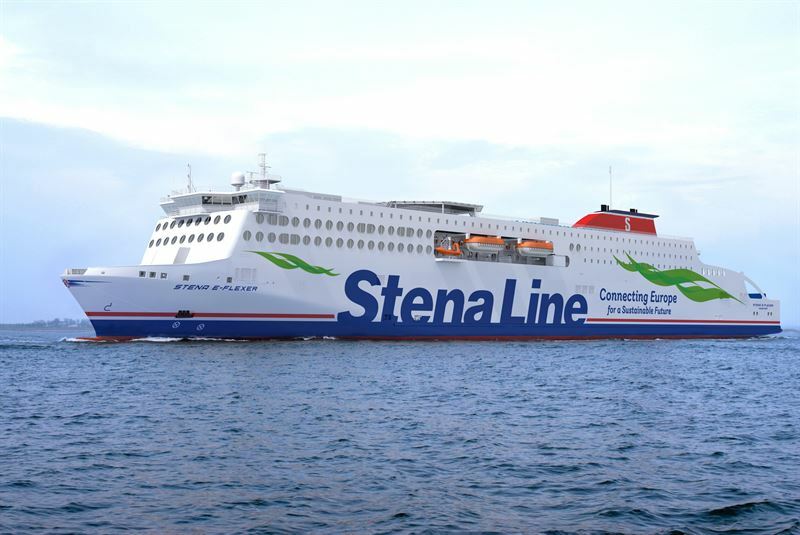 Stena Line has confirmed that the first of its new RoPax ferries currently under construction in China is planned to enter service on its Holyhead – Dublin route early 2020. The following two is assigned to Liverpool-Belfast. Stena Line’s CEO Niclas Mårtensson said: “Our Irish Sea routes are strategically very important to Stena Line and our customer, with the freight market between Ireland and UK experiencing significant growth over the last five years. That’s why we have invested almost £200m in our ports and vessels across the region to improve and grow our capacity to offer a frequent, reliable and high-quality service for our freight and travel customers. The deployment of three new vessels is a tangible example of our strategic growth plan for the Irish Sea. I’m delighted to confirm that the first of our new vessels will be deployed on the Holyhead - Dublin service planned for early 2020. Furthermore, I can also confirm that two other vessels will be assigned to our Liverpool – Belfast service planned for spring of 2020 and early 2021. The new vessel being deployed will have capacity for 1 000 passengers, 120 cars as well as 3 100 freight lane meters delivering 4 daily sailings with an estimated crossing time of approximately 3.5 hrs. Also for region Irish Sea North, the new vessels are the basis for continued growth. For further information please contact Jesper Waltersson, Press & Media Relations Manager, +46 704 85 85 32.